What is the key to actually enjoying God? Christians talk a lot about having a relationship with God—but what exactly does it mean to have a relationship with someone we cannot see? We talk a lot about having joy—but for many, the Christian life can feel like a dutiful slog. We talk a lot about knowing God—but it’s easier to know more about God rather than to know God more. 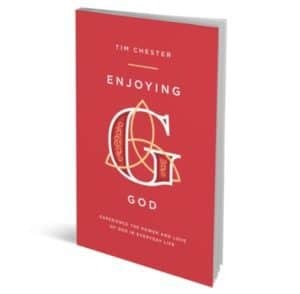 If these things ever bother you, then Enjoying God by Tim Chester is for you. Discover not only what it means to have a relationship with the living God—Father, Son, and Spirit—but also how it can be infused with genuine joy. As Christians, we want to make a difference in this world. We want to have an impact not only on our immediate family and community but on wider social issues. We want to protect the vulnerable and engage with the issues that really matter. But how? 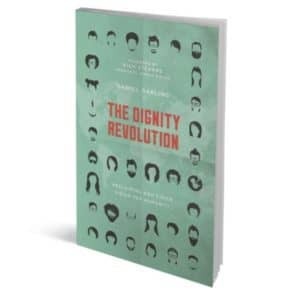 The Dignity Revolution shows us how wonderful, liberating and empowering it is to be made in God’s image. It will change how we see ourselves and other people. Do you ever talk before you think? Mess up? 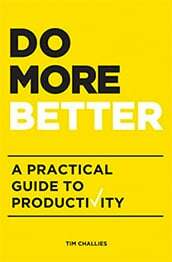 Let others down? That’s what Peter did, again and again and again, and it led him to abandon his best friend, Jesus. Peter loved Jesus. He felt terrible when he pretended not to know him. He thought all was lost when Jesus died. But Jesus is not like our other friends. He wants to forgive us when we are really sorry, even when we mess up again and again and again. Children know all about failing, but they don’t always experience true forgiveness. 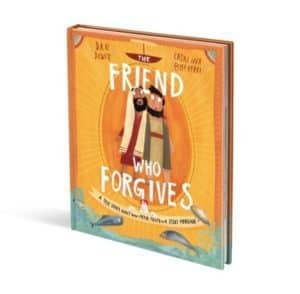 The Friend Who Forgives points them to Jesus, the Friend who will forgive them again and again and again. 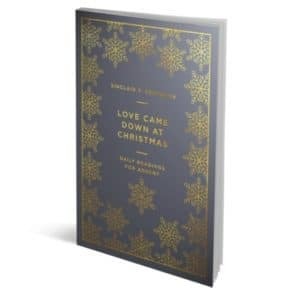 Love Came Down At Christmas is an advent devotional that contains 24 daily readings from 1 Corinthians 13. Sinclair B Ferguson brings the rich theology of the incarnation to life with his trademark warmth and clarity. We’ll see what “love” looked like in the life of Christ and be challenged to love like him. Real shows us that, surprisingly, the secret to growing the relationships we crave is in developing a biblical habit of repentance. 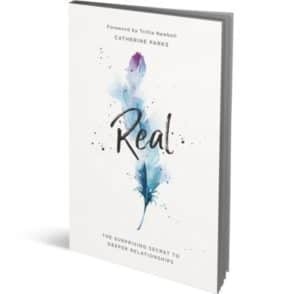 Catherine Parks encourages women to resist the “I’m fine” culture, get real with each other about sin and experience authentic fellowship. 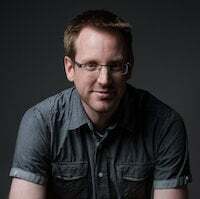 All content © Tim Challies, 2002-2019. I have now blogged for 5,652 consecutive days. 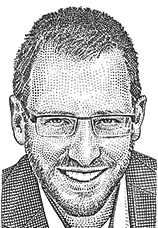 Site by Mere.